Ancient Egyptian gods and goddesses had a vast, elaborately connected network and their mythological stories rival our own Indian ones in their larger than life quality. Incidentally both the civilizations worshiped deities who were half human – half animals (or had animal incarnations) and Mother Goddesses were of supreme importance. Among all the ancient Egyptian gods and goddesses, Isis, to whom the Philae Temple of Aswan is dedicated, was the most powerful and she was worshiped as the Great Mother of All Gods and Nature. Wife of Osiris and mother of Horus, Isis was an enchantress and she civilized the world by instituting marriage and teaching women domestic skills. A very feminine deity, she was the perfect consort of Osiris, until he was murdered and dismembered by his own brother Seth, in a fit of jealousy. Among all the ancient Egyptian gods and goddesses, Isis was the most powerful. A grief-stricken Isis literally wept floods of tears and she painstakingly collected all the parts to revive Osiris briefly with her magical powers. Meanwhile, their brief union produced a son, Horus and Osiris returned to become the god of the underworld. Meanwhile, Isis gave birth to Horus alone and protected the young god until he became old enough to avenge the death of his father. Horus eventually defeated Seth in combat and Isis went down into history as a healer, giver of life and protector of kings. Since Pharaohs identified themselves as Horus, they believed Isis to be their divine mother and she was worshiped as the Goddess of Ten Thousand Names, of women, purity, and sexuality. The cult of Isis was the longest running faith in Egypt with its followers from far and wide and a gorgeous Philae Temple as a pilgrimage site. Symbolized by a throne on her head, the Goddess Mother reached the peak of her popularity during the Roman period. Symbolized by a throne on her head, the Goddess Mother reached the peak of her popularity during the Roman period when she was devoutly worshiped throughout Greece and the Roman Empire. 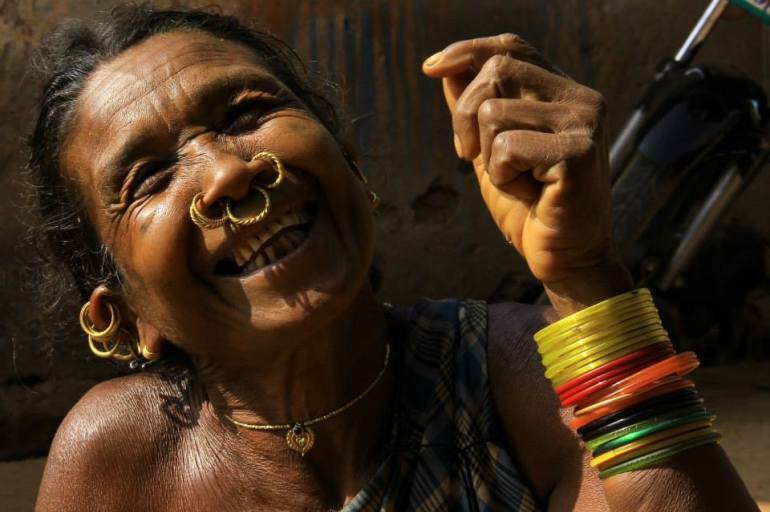 There is something so innately powerful about a woman, especially a single mother, that throughout cultures, such ladies are heralded as Mother Goddesses. 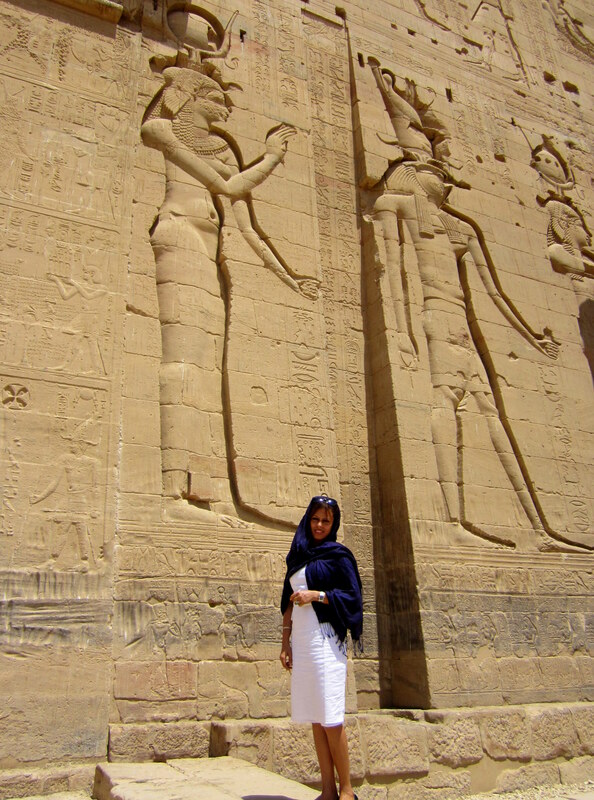 I heard the story of Isis at the Philae Temple on my first visit in 2010 and her tale to me seemed to be a mix of Sati (in reversed roles) and Sita. Not, strangely enough, there is a similar tale of the single mother goddess Araverá in the Andean culture and she hid her infant god son inside the trunk of a fat toborochi tree until he was old enough to avenge the death of his father. A very feminine deity, she was the perfect consort of Osiris. 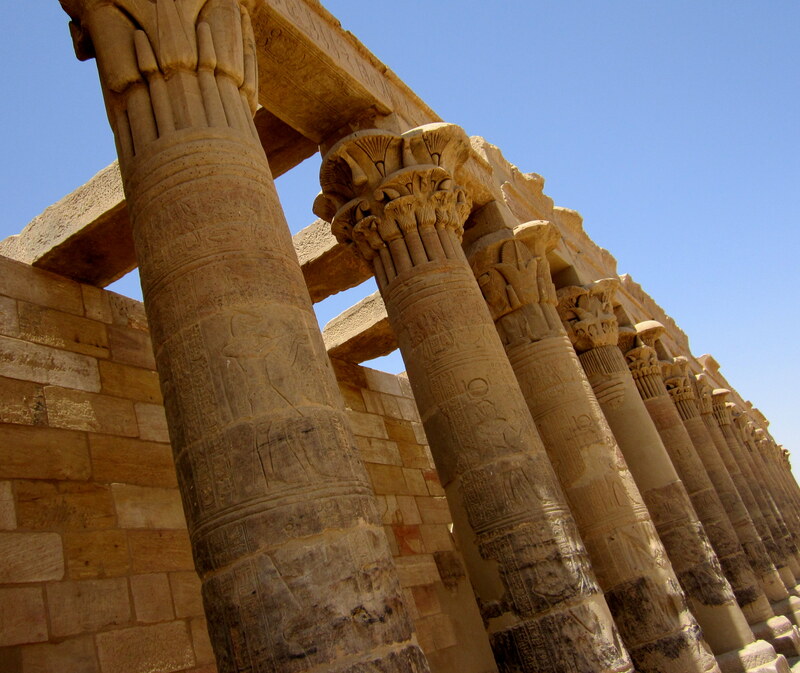 Isis’s iconic Philae temple was constructed by Ptolemaic and Roman rulers and the complex is architecturally exquisite. It reflects the perfect blend of Ancient Egyptian and Greco-Roman styles and the temple’s setting too is extremely photogenic. The entire combination of golden granite pillars, pylons, black rocky Nilotic island, and jewel blue lake is simply magical and this aura has lured pilgrims for thousands of years. Philae’s popularity dates back to the time when the neighbouring island of Biga was identified as one of the burial places of Osiris. (Smells of our own Sati cult) However, since access to Biga was restricted to all except the priests, Philae Temple was selected for holding public festivities. The earliest temple on Philae was a small Isis shrine built by a ruler in 370 BC and the present complex got completed over a period of 800 years by rulers who followed the Osirian cult. Since Pharaohs identified themselves as Horus, they believed Isis to be their divine mother. Created in an exquisite fusion style of Ancient Egyptian and Greco-Roman architecture, the Philae temple complex was a grand place of worship attracted pilgrims throughout centuries. However, with the arrival of Christianity, Philae’s religious importance slowly diminished and it was one of the last operating pagan temples in Egypt. 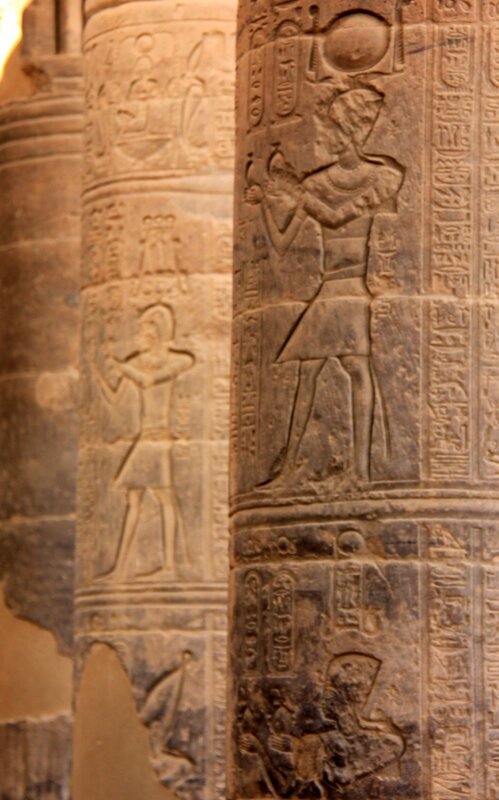 Early Christians turned the main hall of the temple into a chapel and they defaced the pagan reliefs. Much of the inscriptions were later vandalized by early Muslims and the beautiful temple slowly fell from its pedestal. The final nail in the coffin was the construction of the Aswan Dam in 1902 which caused the temple to remain flooded for 6 months a year. The partial sinking was a great hit among Egypt’s tourists and travelers at that time explored the submerged ruins on boats. Philae’s popularity dates back to the time when the neighbouring island of Biga was been identified as one of the burial places of Osiris. The sinking, however, took a toll and the Philae Temple had begun to lose its charm. Till today, the lower part of the temple displays a dull gray colour, an effect caused by its annual immersion during that time. 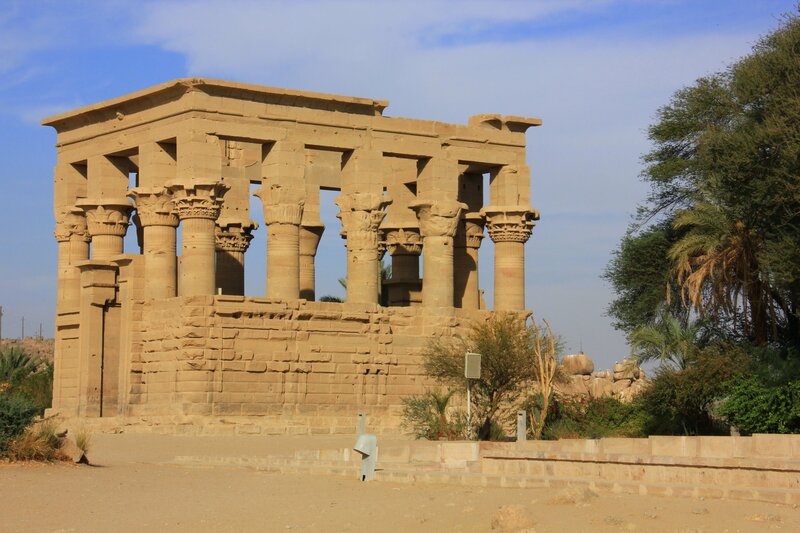 Eventually, a huge restoration project undertaken by UNESCO and Egyptian authorities saved the temple from destruction and they recreated the complex on the island of Agilka, where it stands today. The operation included disassembling of the entire complex stone by stone, only to be later putting it back together like a giant jigsaw puzzle. 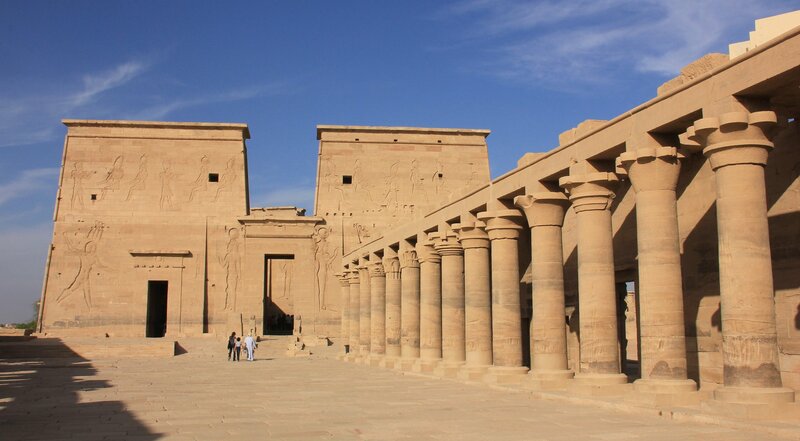 It took 10 years to reconstruct Philae and to me, this operation seemed as if the temple (just like Isis’s husband, Osiris) underwent an after death revival. However, since access to Biga was restricted to all except the priests, Philae was selected for holding public festivities. Philae Temple is a befitting dedication to a very powerful goddess and it is considered one of Egypt’s most mesmerizing sights. 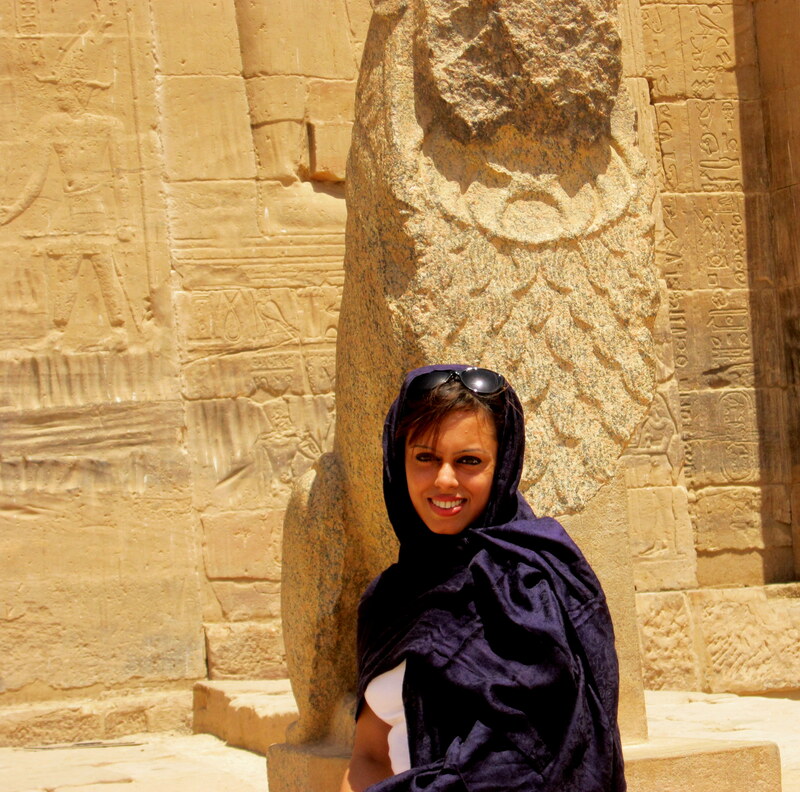 It is my favourite spot in Aswan too and despite the hot desert sun, I love spending hours exploring the temple. We took a boat for Agilka Island from the main landing jetty. The pretty boulevard remains crowded with vendors selling beaded ornaments, lacy skull caps, souvenirs, and touristy t-shirts. It was early evening when we headed for Agilka and in the soft light, the water resembled molten sapphire. I have never seen a lake of such intense blue colour and the combination of it with black Nilotic rocky outcrops and a huge cloudless sky was jaw-dropping. The island was even more stunning and the yellow granite columns of Isis temple glowed golden in the sun. 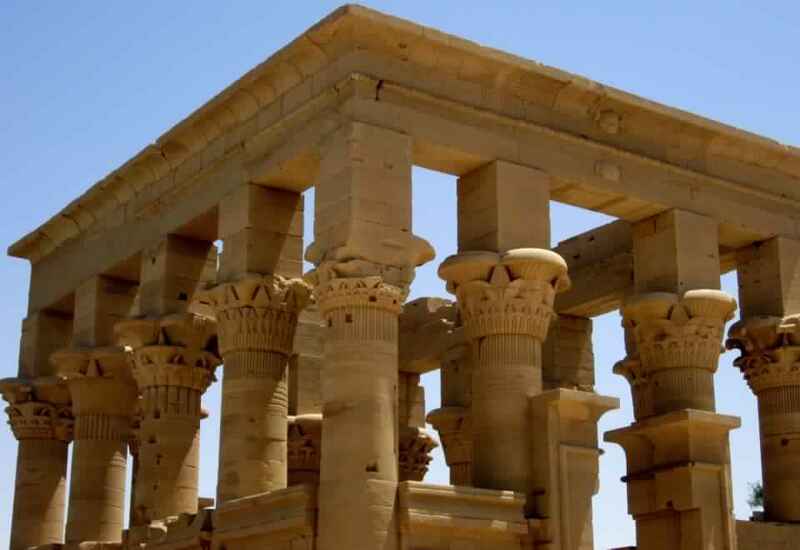 Philae Temple is a dedicated to Isis who went down into history as a healer, giver of life and protector of kings. The landing jetty was at the base of Kiost of Nectanebo and it was the oldest part of the complex. Old stones, roughened by thousands of footsteps over time wobbled under pressure and emerald green shrubs created colour blocks. It is said, that during the reconstruction, the landscaping of Agilka was done to recreate Philae’s natural environment and the whole island resembles the original site. Needless to say, it was very beautiful, in a wild, overgrown kind of way and even the sunlit air had smelled of green sap. Bright magenta bougainvilleas added pops of pink and large butterflies flitted fearlessly. A short walk led to the outer temple court of Philae temple where stunning rows of golden columns ran along on both sides. They stood proud and erect like ripe corn rows and on the western side, windows showed glimpses of blue sky, bluer water and pink flowers. The entrance to the temple of Isis stood at the end of the courtyard and the wide space dwarfed out everything. The entire combination of golden granite pillars, pylons, black rocky Nilotic island, and a blue lake is magical. This aura has lured pilgrims for thousands of years. Two towers and a huge central doorway marked the front of the adjoining First Pylon. Larger than life reliefs of patron Pharaoh, Isis, and Horus decorated the surface and two old granite lions flanked the portal. It opened into a cavernous Forecourt, Second Pylon, Birth House, the Hypostyle Hall, vestibules and sanctuary before finally exiting through the Hadrian’s Gate. Engravings of Isis, Horus, and their mortal royal descendants were everywhere along with scenes of childbirth, war, rituals, and celebrations. Horus was depicted almost at every corner and from his birth among the marshy swamps, as a suckling baby, as a naked toddler running around to coming to adulthood as a young god, Horus virtually grew up all over the temple. 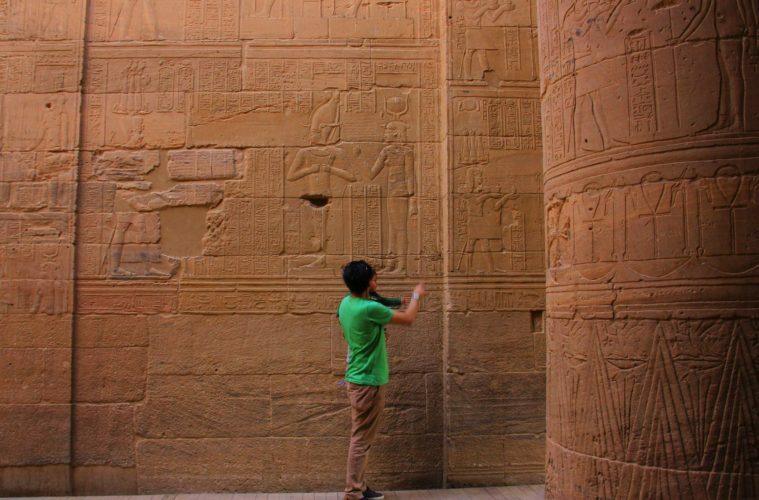 The Philae Temple also bore many other passages of time and there were engravings of homesick soldiers, and musicians, naughty Roman graffiti, pious Christian defacing and Islamic scribbles on its surfaces. The Philae temple was like a mix of mythological epic and history book put together in a powerful combination and I did not realize how time passed underneath its golden shadow. Softening of the blazing sky and whispers of cool wind blowing in across the lake ended our Aswan day and we happily boarded our cruise boat with blue gold memories of Philae. It reflects the perfect blend of Ancient Egyptian and Greco-Roman architectural styles. 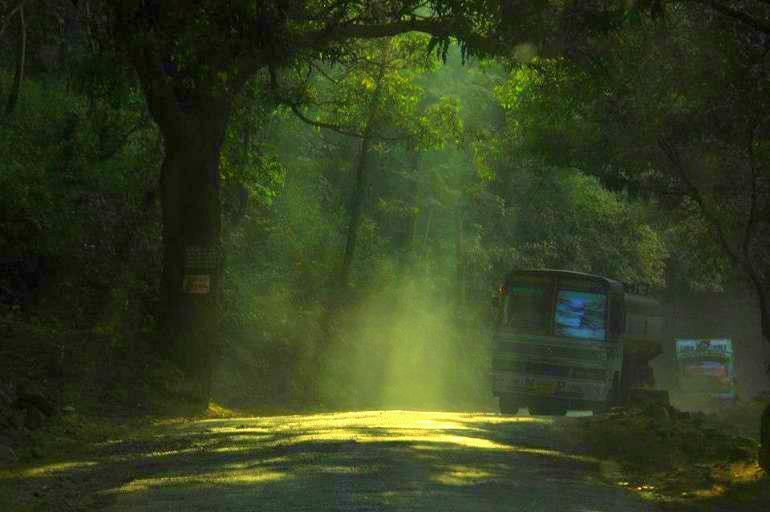 Best Time to Visit – The best time to visit this popular tourist attraction is early morning, soon after the site has opened. 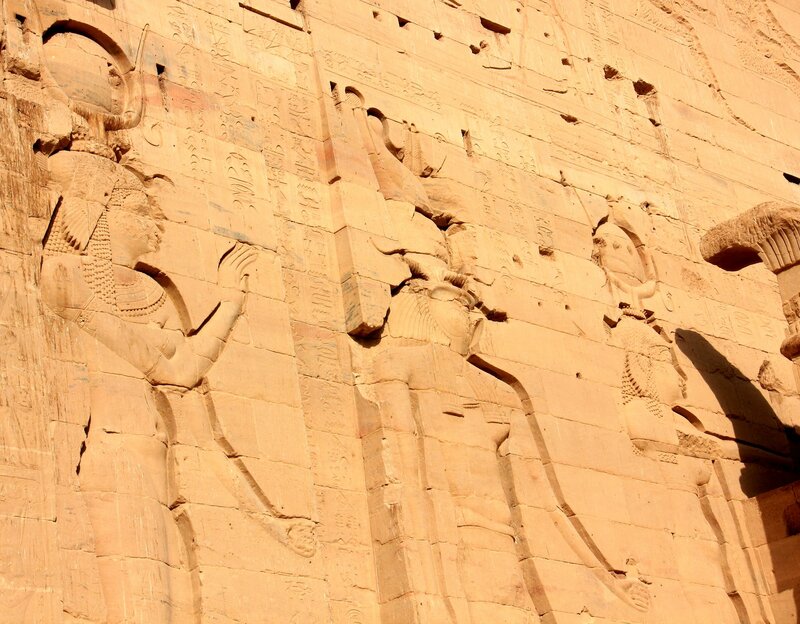 Most people visit Philae Temple while returning from an Abu Simbel day trip. So the period from about midday until2 pm gets very crowded. Philae complex is open during summers from 7 AM to 5 PM, and in winter from 7 AM to 4 PM. 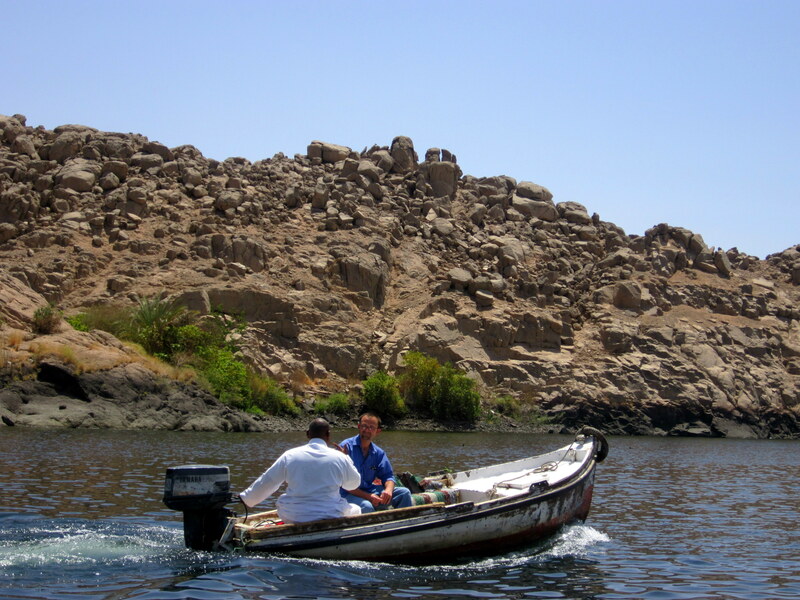 Philae’s Boatmen: Access to the temple complex is by rowboat, from the boat landing at Shellal. You have to reach the island by boat, where they drop the visitors at the Hall of Nectanebo. Though the “official” return price for a ride is EGP10 per person, in reality, be prepared to bargain. However, please also remember that this is the boatmen’s main source of income, so just don’t squeeze him too much. Sound & Light Show: Philae Temple has a regular sound & light show with presentations in English, French, German, and Spanish. Visiting the temple complex at night while it’s lit up adds a completely different dimension to your experience. The entrance to the Philae temple of Isis is at the end of the courtyard and the outer walls are dwarfed by larger than life reliefs. 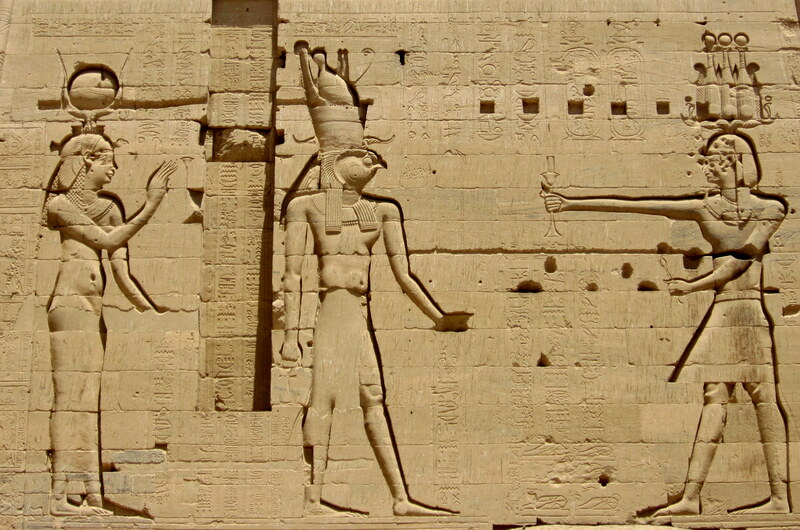 Officially the First Pylon consists of two towers and a huge central doorway which bears reliefs of patron Pharaoh, Isis, and her son Horus. Two old granite lions flank the portal and inside, Napoleon’s troops left scribbles commemorating their victory over the Mamluks in 1799. 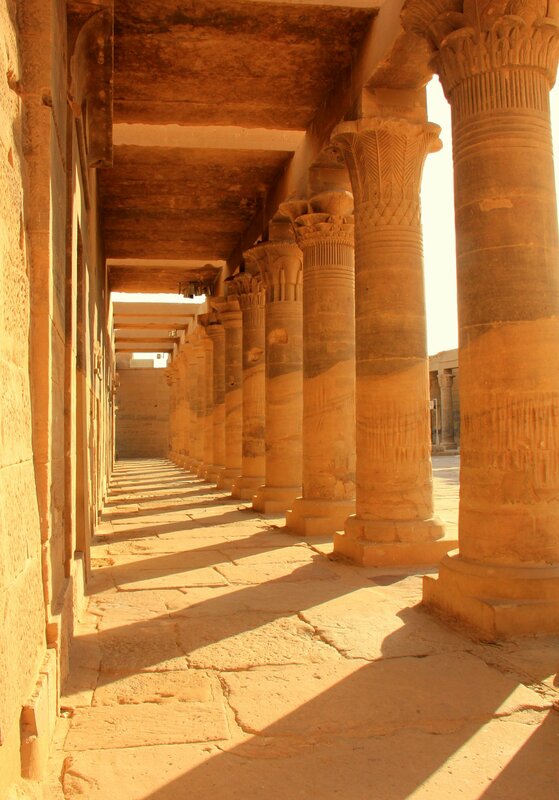 In the outer temple court of Philae temple, stunning rows of golden columns stand tall. 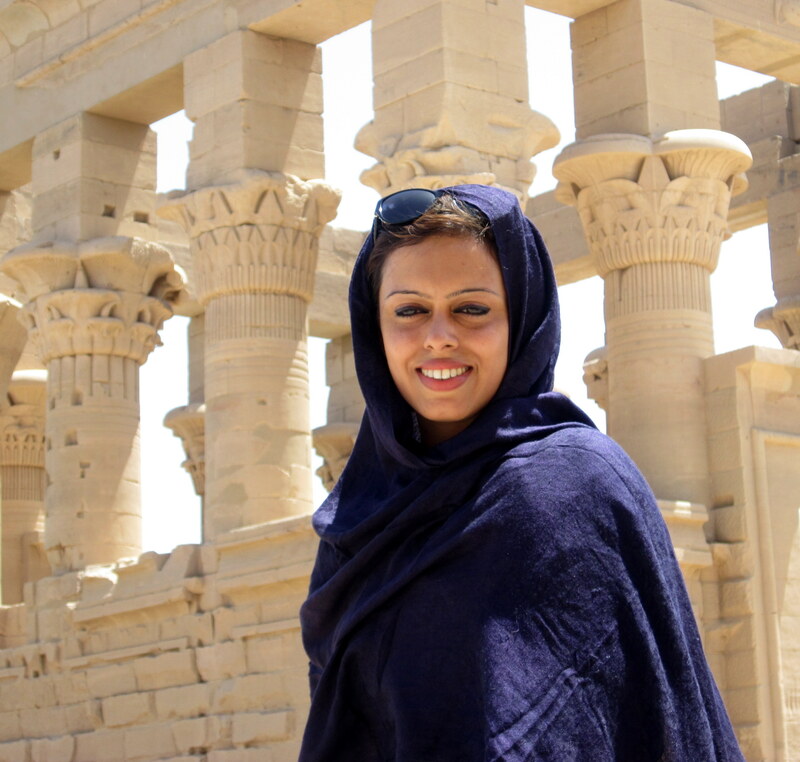 In my eyes, the Philae Temple is a befitting dedication to the powerful goddess of Isis and it is hailed as one of Egypt’s most mesmerizing sights. Thank you very much Brian. Philae is very beautiful. Another place to go to. Once the dust and settle. Though will they ever settle? Don’t reckon the dust is settling anywhere anytime soon. Our planet is hurting everywhere. 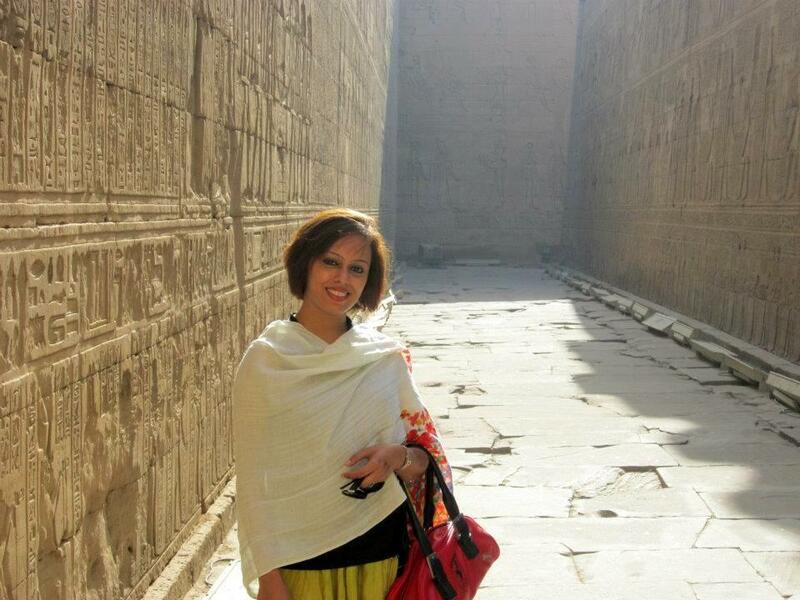 Philae had been gorgeous with rich history, exquisite mythological background and dreamy setting. Yes we are under attack everywhere. Friday in Bamako. Tomorrow? I don’t to think where. Be safe. Excellent written and really amazing how they lifted the temple out of the water peace by peace! Thank you. Yes true. It was an amazing feat and an achievement of Egyptian Government and UNESCO. Just the other day I was reading about how a girls ‘ Facebook account had been suspended because of “ISIS” in her name. This post of yours gives a lot of info. Thank you. A very unfortunate incident indeed. 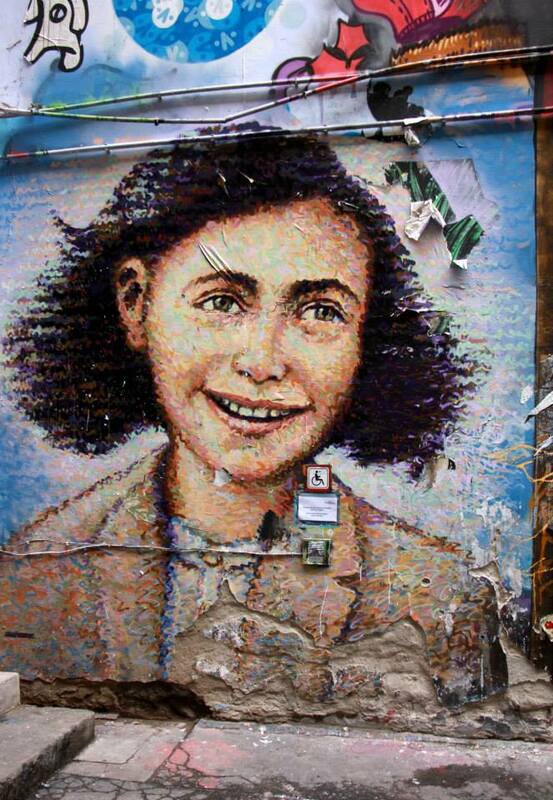 some VERY lovely photos,, and great writing…full of details. I think that pier where the boats are all parked is the same place I bought a beaded necklace!! Thank you. Philae cornice is very popular. Nearly every Egypt traveler has some memories of that place. I love travelling and exploring new places. 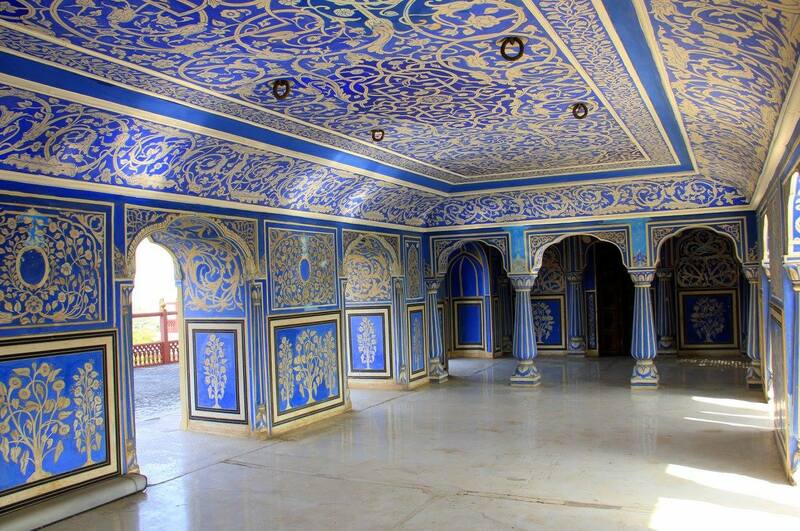 I really liked the scenic beauty of the place and the history which it is showcasing. 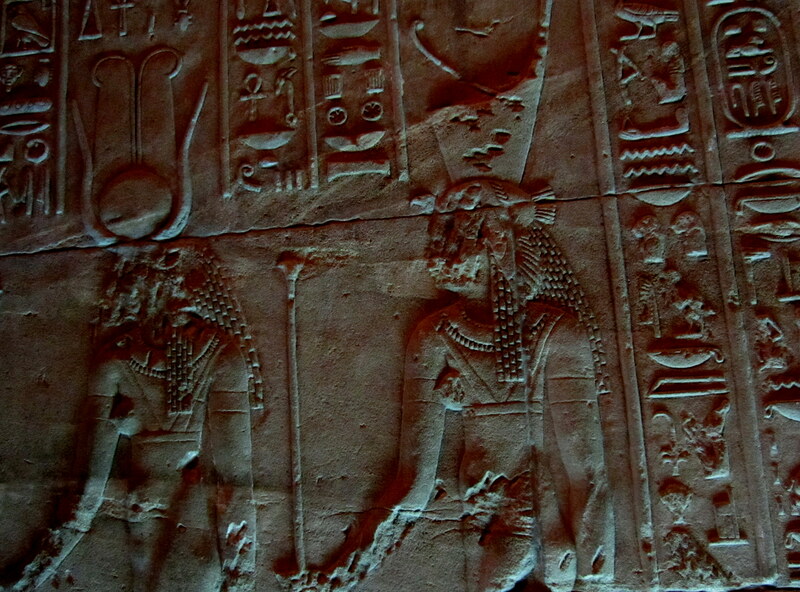 I would certainly like to visit Philae temple in my next holidays. 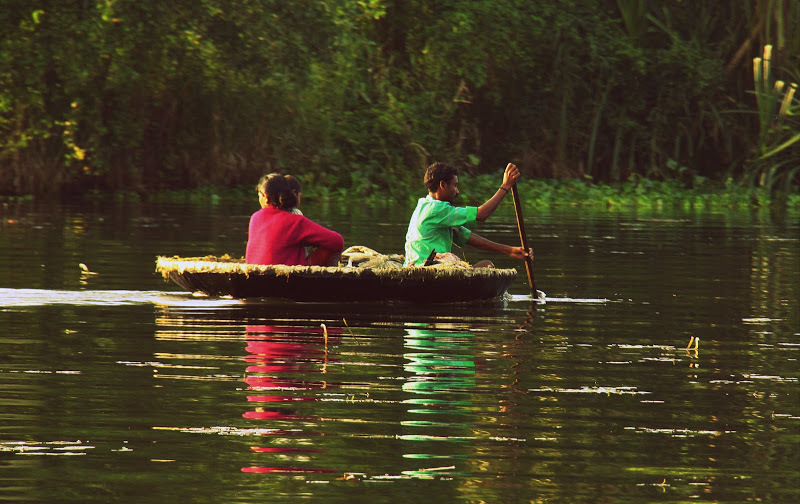 Thank you for the inspiration, great clicks! Thank you for your kind words Indrajit. Luxor is beautiful. I am sure you will love it there.